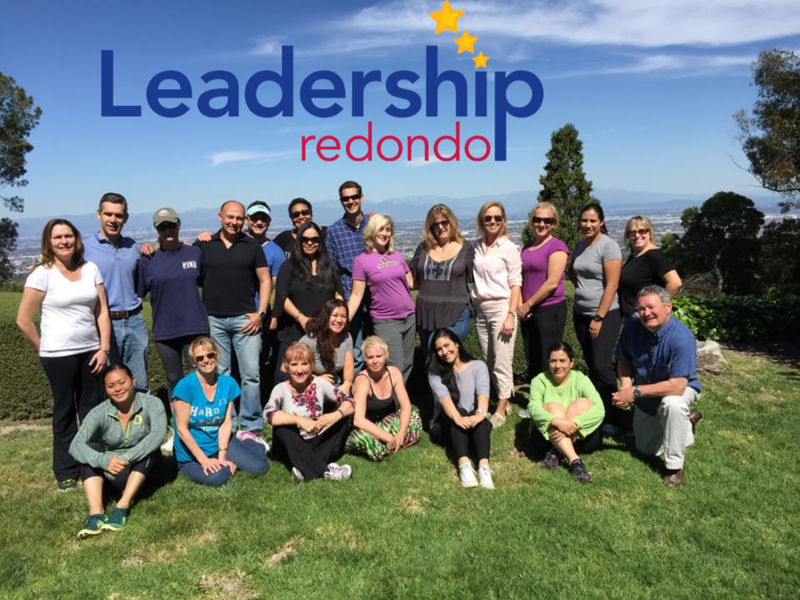 The Redondo Beach Chamber is dedicated to helping local businesses grow their business by taking the lead in programs and efforts that help create a strong local economy and make our community a great place to do business. 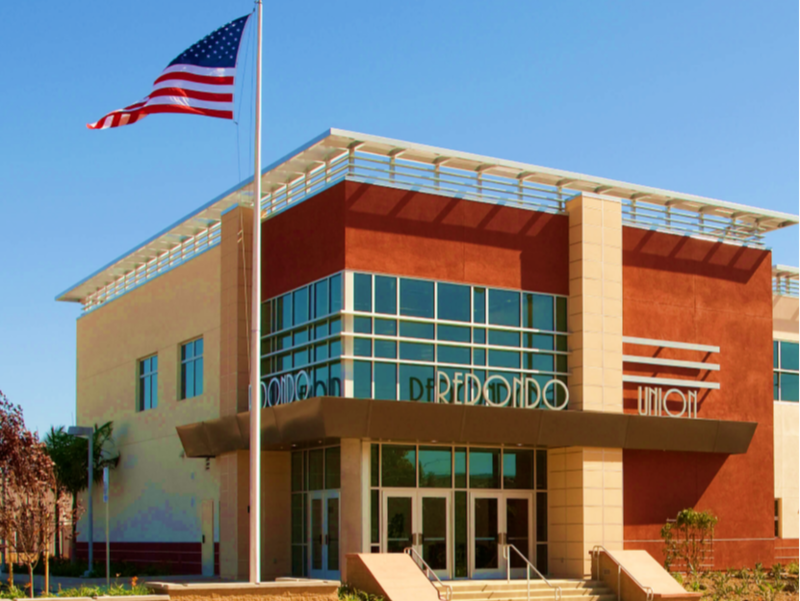 ​At the Redondo Beach Chamber of Commerce, through the strong voice of our business members, we work together to strengthen our local economy and promote the community. The Redondo Beach Chamber also offers numerous networking opportunities to introduce your business to potential clients and customers and gain access to ideas or products that save you money or increase your bottom line.